Thousands of Australians and New Zealanders are expected to gather in London at a dawn service on Hyde Park Corner, on Wednesday morning, to commemorate Anzac Day. ANZAC DAY | 25 April. 1915. It’s dawn and boats carrying Australian and New Zealand soldiers land on the beach of what is now known as Anzac Cove on the Gallipoli Peninsula, Turkey. Each year thousands of Aussie and Kiwi visitors make the journey to Gallipoli, Turkey, to reflect on the sacrifice of the Anzacs. To make the most of the Anzac Day experience at Gallipoli, it is important to come prepared. Dave O'Neill joins the thousands of Aussies and Kiwis in Gallipoli to commemorate Anzac Day. Australians are renowned for their love of beer, but it was actually enemy combatants at Gallipoli who sipped fermented hops between gunfire, archaeologists have found. The battle at Gallipoli is truly a unique tale — it’s a story of warring sides who became friends when the fighting ended. In total, 26,111 casualties resulted from Gallipoli, including 8709 deaths. Now, thousands of Aussies make the pilgrimage each year to commemorate Anzac Day. 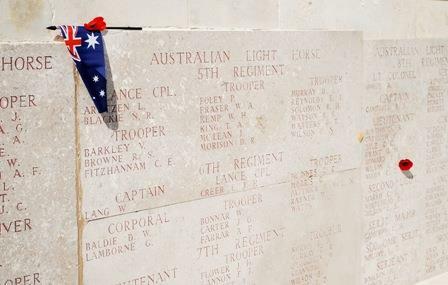 Topdeck Travel Festivals Manager Amelia Lawrence makes a pilgrimage to Gallipoli, to remember the fallen ANZACs. Thousands of Australians gathered in Gallipoli for the Dawn Service of the 95th Anniversary ANZAC Day, the experience which proved an emotional and moving. Australian ANZAC pilgrims finally received some good news today as flights from Australia to Europe resumed following the clearance of the ash cloud. Terrorist attacks during this year’s ANZAC Day services in Turkey are possible according to the Australian government. 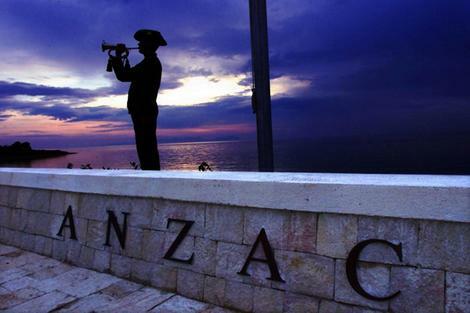 Spending ANZAC day in France, not Gallipoli? 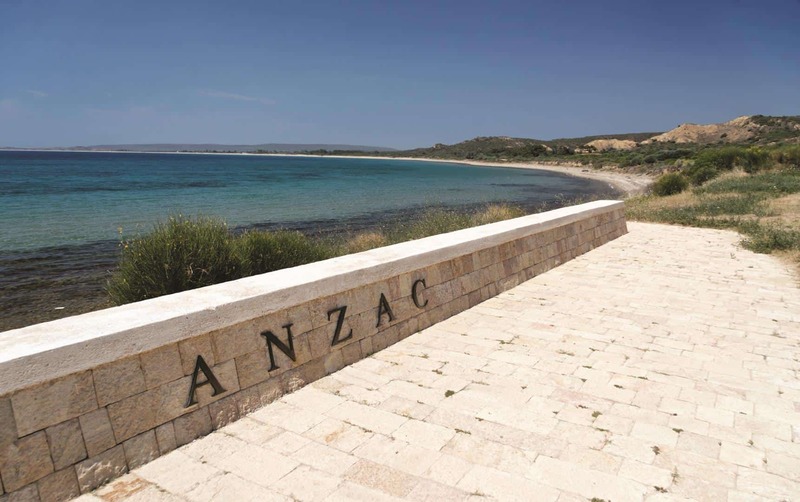 Travelling to Gallipoli for ANZAC Day is made easy with UK tour operators, view our list of recommended tour guides. 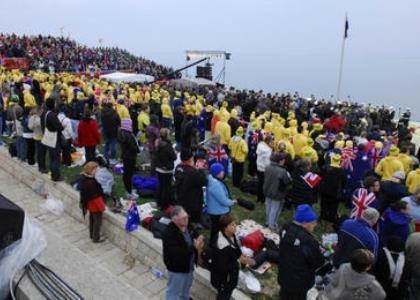 An estimated 8000 people made the pilgrimage to the scared shores of Gallipoli for Anzac day over the weekend. While Turkey remains a popular destination for ANZAC Day commemorations, the Australian High Commission has urged Australians travelling to Turkey to take the necessary precautions before their visit.